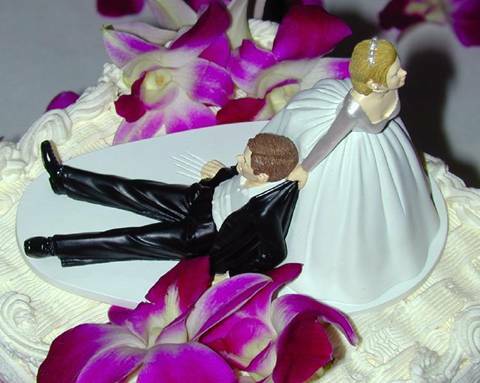 What's on the top of YOUR wedding cake? The Barker Family Tree. These sites contain pictures of family outings, trips and other events in our lives.... see a trip to Elvis Presley's grave, some pretty good looking Halloween gouls, Our 25th Wedding Anniversary thank you and Photos of the Lincoln Twins. All together we represent the following locations: Michigan, Minnesota, New Mexico, Oregon, Oklahoma, California, Washington, Virginia, Texas, Sweden and some other woodsheds that shall remain un-named. Ha!